AUTISM ACADEMY – When you’re a school for children with autism you need to make sure they have the life skills for once they graduate. Leslie Dille is tracking individual progress of students with autism who participate in the life skills class at the Autism Academy in Tempe. During campus involvement, the students rotate through different workstations learning various office, janitorial, and cooking skills. The students are able to gain off-campus employment experience at the Community Garden, Not Your Typical Deli, and Tribal Crossfit. Dille monitors their weekly progress, making the program a cutting edge empowerment zone. Every Wednesday several students travel to their own organic garden in the Agritopia community of Gilbert. 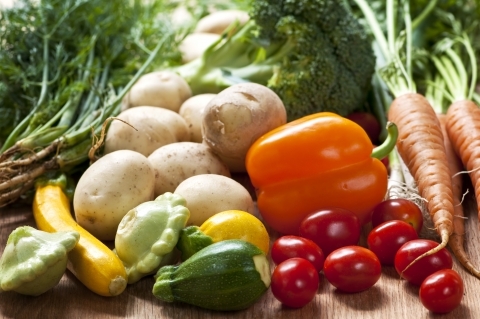 The garden is motivating children with autism to eat more healthy. Students are successfully growing potatoes, tomatoes, squash, pumpkins, radishes, artichokes, carrots, and onions. The students start their work experience at the gym and then work their way up. On Thursdays, selected students are transported to work at a nearby Deli. “Not Your Typical Deli is now scheduling an additional day to allow our students to work twice a week,” said Dille. Many students have started handling responsibilities independently, like grocery shopping for the class store, “The Grub Hub”. “They follow the grocery list, shop on their own, transition through the check out lane, and bag the groceries,” Dille said. “When our students are given a chance at vocational life skill tasks they really do excel.” She encourages employers not to judge a book by its cover. Dille’s life skills program offers a rewarding transition experience, and parents benefit from the progress. Students are volunteering without the need of prompting and starting to work even more independently. Teachers are tracking success as well. According to Dille, Individualized Education Plans (IEP) are the greatest indicators of student progress. Dille’s most exhausting challenge is finding personal time to prepare for the variety of weekly transition programs. She says monitoring progress and success makes all the hard work worthwhile. 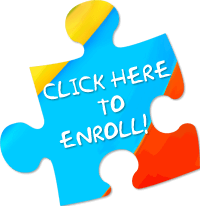 The Autism Academy offers a one-of-a-kind life skill program that has a proven impact. If you have a child with autism who you want to encourage to learn some life skills, then take the time to enroll your child in a school for children with autism.